"To find the secret of his success, you have to compare King to Twain and Poe, with a generous dash of Philip Roth and Will Rogers thrown in for popular measure. King’s stories tap the roots of myth buried in all our minds." "Buy Different Seasons. 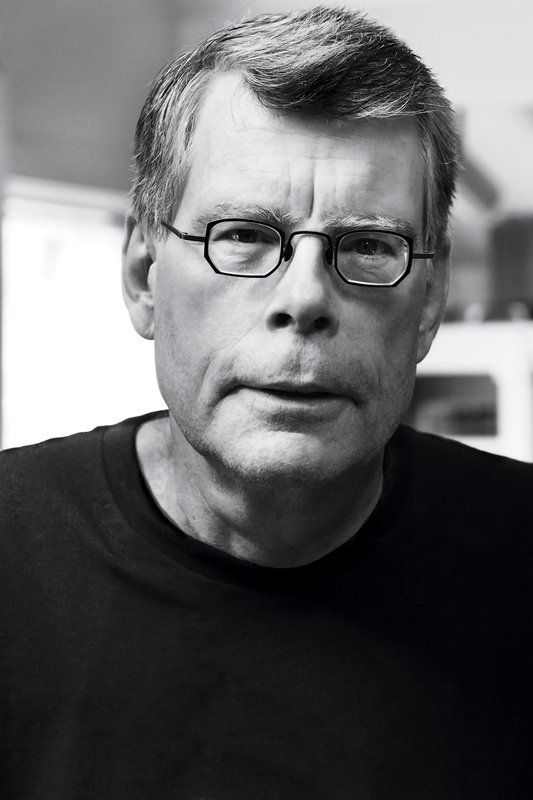 I promise you’ll enjoy it… King creates people who are so alive, you can almost sense them." "The wondrous readability of his work, as well as the instant sense of communication with his characters, are what make King the consummate storyteller that he is." "Riveting, irresistible… a zestful delight to read." "Fast-paced page turners…an unqualified success." 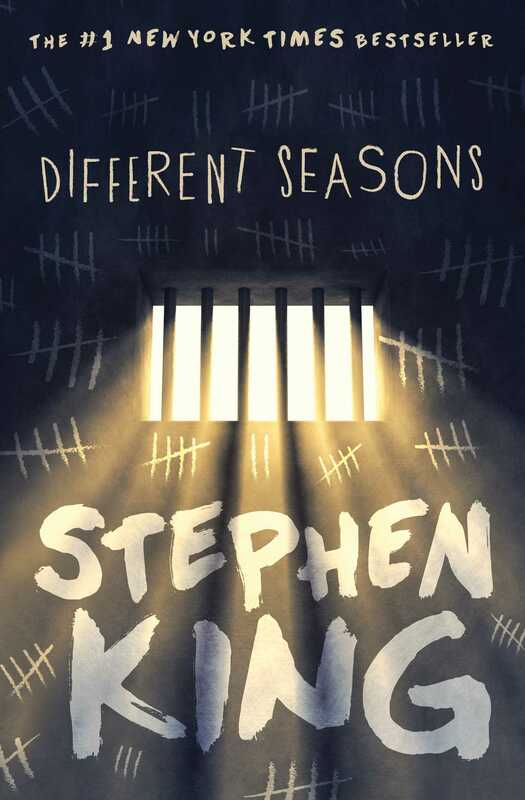 "Clever and triumphant... Stephen King remains a master." "Ok, let’s face it, the man is good…wondrous reading." "No demons chortle from the closet, no vampires droll beneath the moon. Instead King’s ragged claws reach from ambush into the wholesome light of daily life--what could be more frightening than that?" "A horror quartet by a spellbinding storyteller, master of suspense who leads you into plots like a guide through minefield." "A spellbinding storyteller… A feast of horror fit for a king." "Enjoyable…filled with surprise, humor and insight."